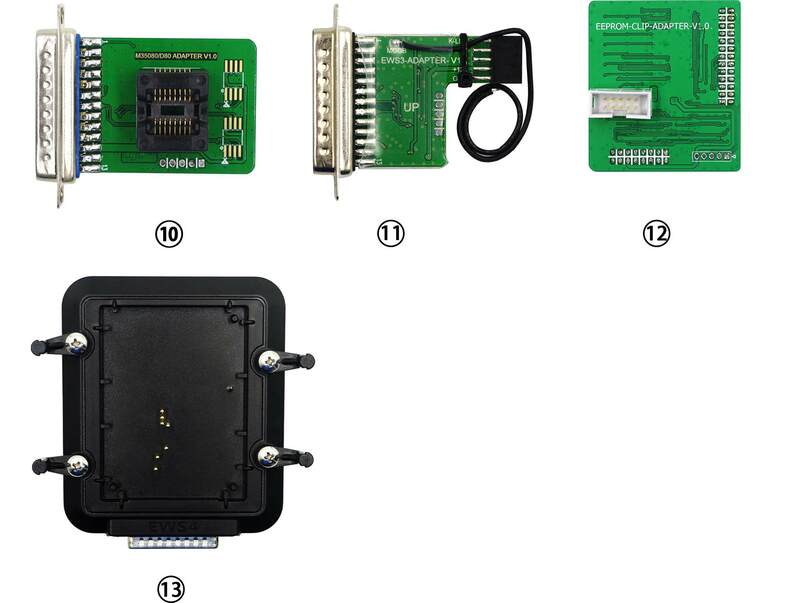 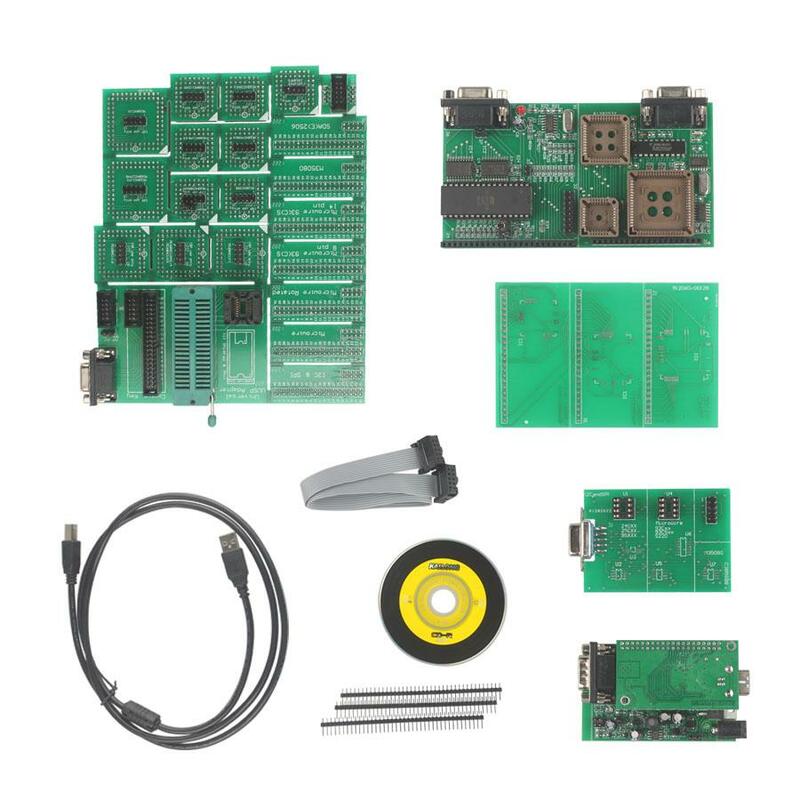 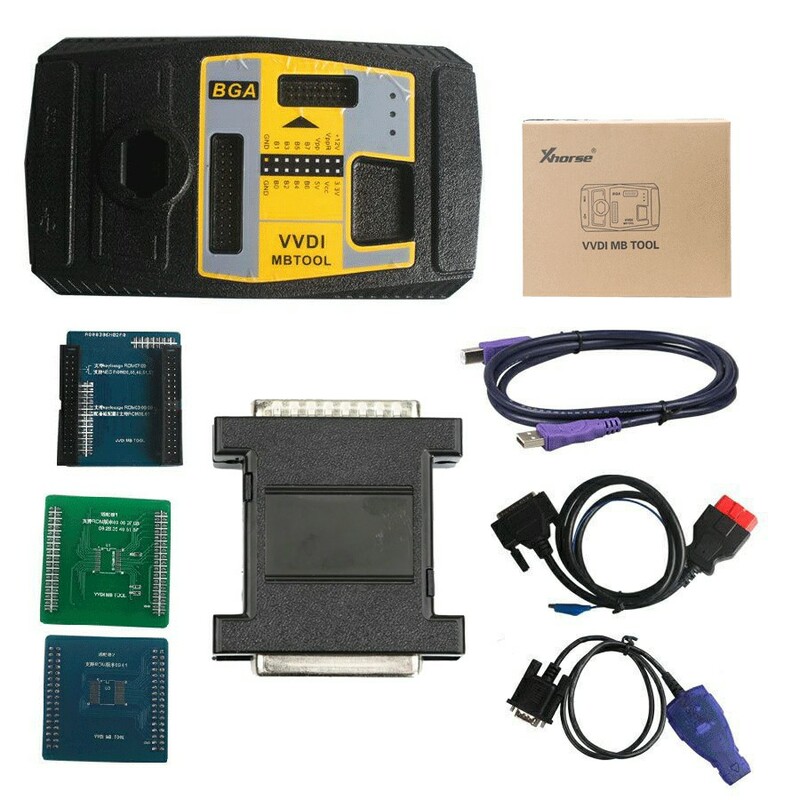 Post mainly includes the connection diagram of VVDI Pro M35080/D80 adapter, EWS3 adapter, EEPROM clip adapter, EWS4 adapter etc. 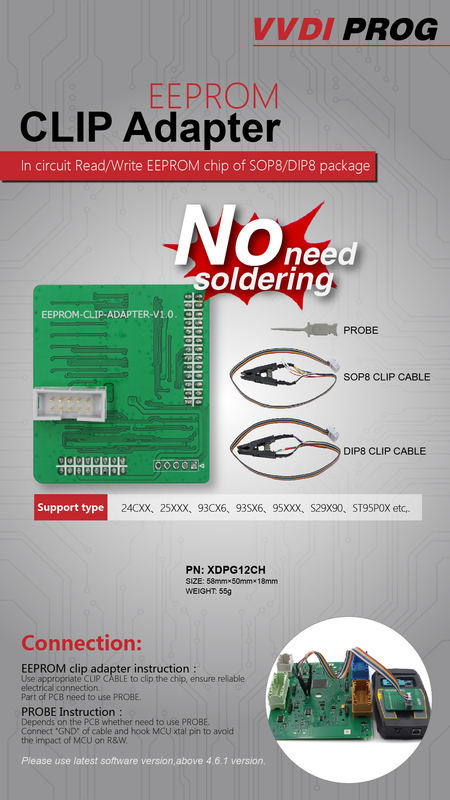 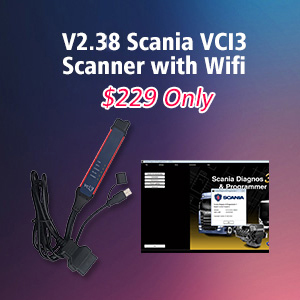 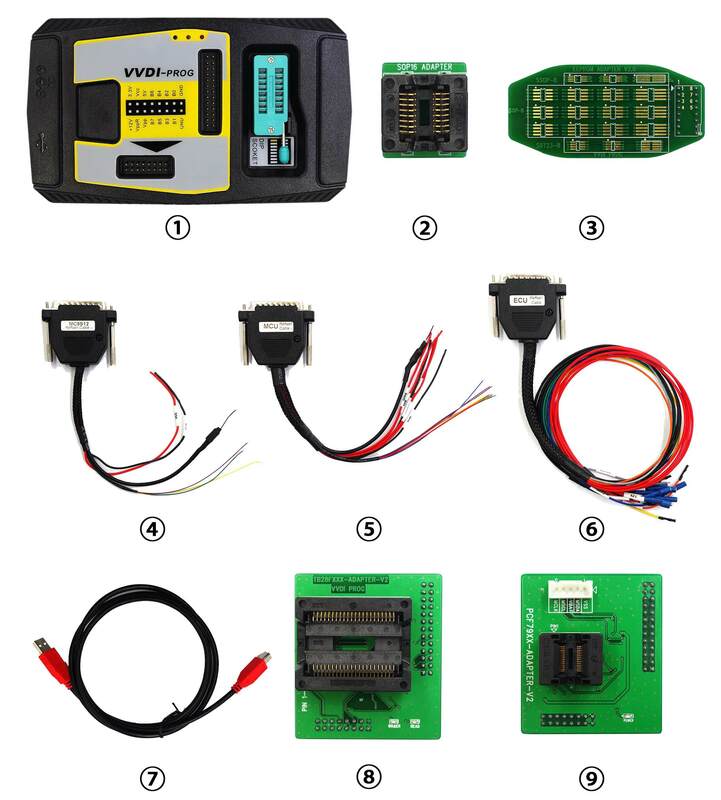 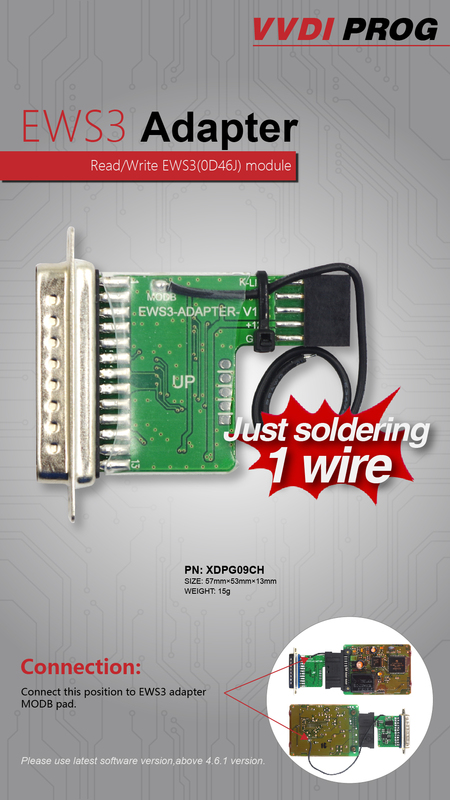 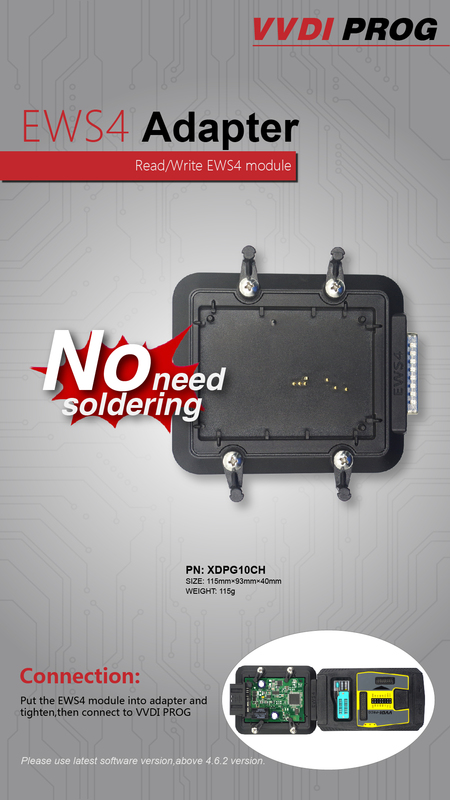 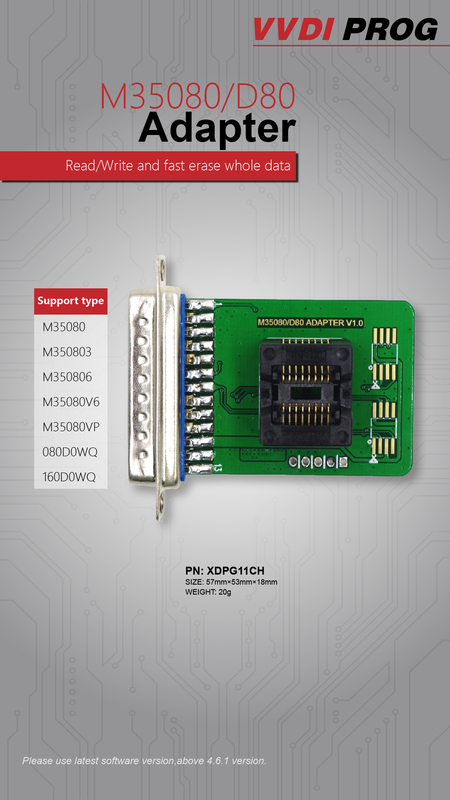 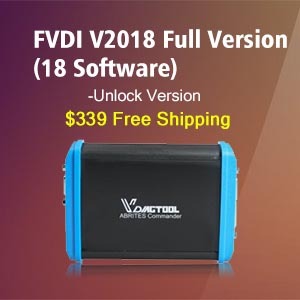 Before go to the point, please read below picture and the package list to know all about VVDI Pro optional adapters: M35080/D80,EWS3, EEPROM clip, EWS4, PCF79XX, TF28xx, MCU Reflash Cable,ECU Reflash Cable, content includes the above VVDI Pro adapters testable car models/chip types/IMMO modules, connection diagram, where to buy these adapters etc. 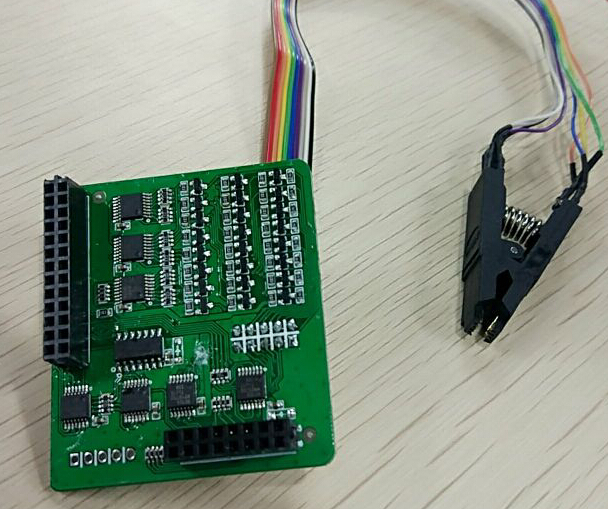 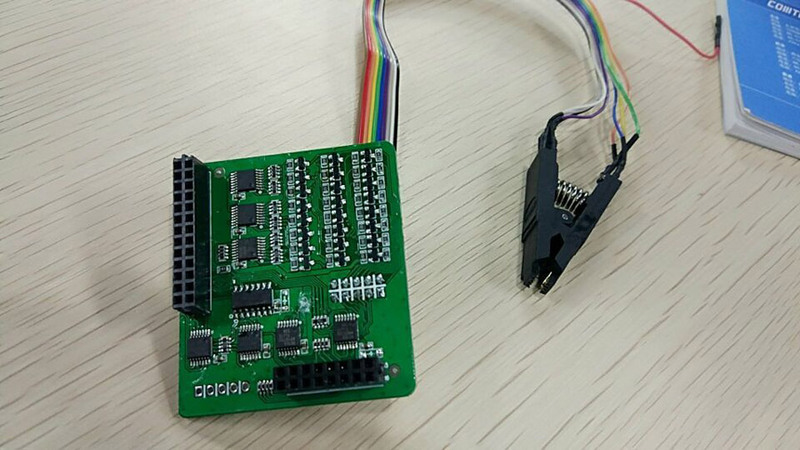 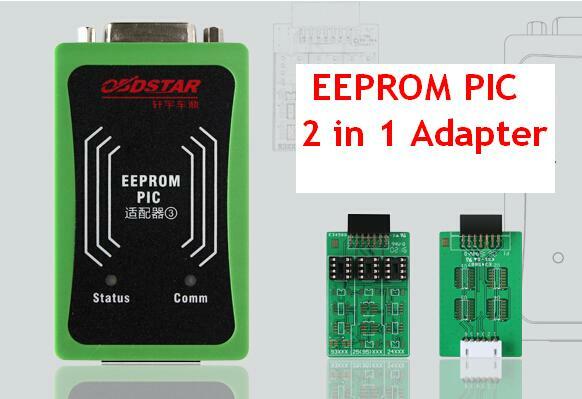 Here we go one by one about M35080/D80 adapter, EWS3 adapter, EEPROM clip adapter, EWS4 adapter. 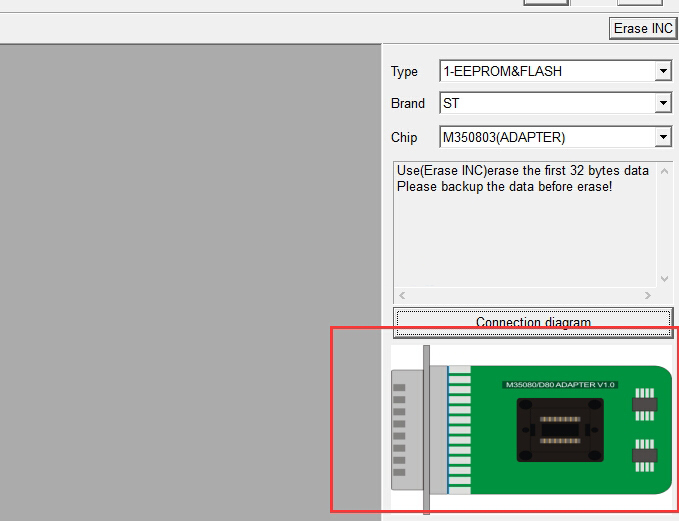 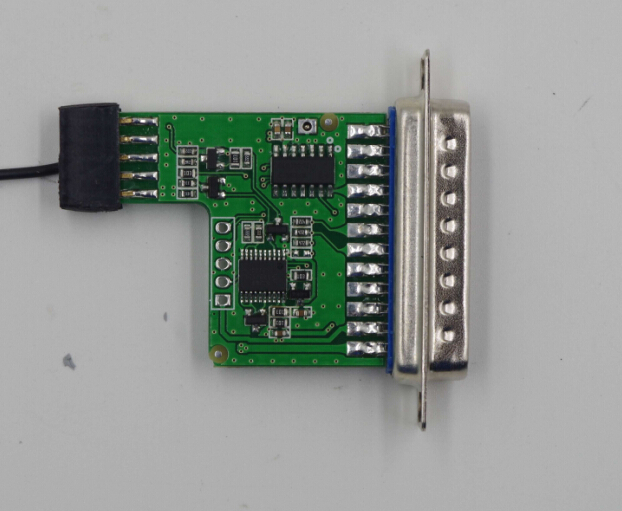 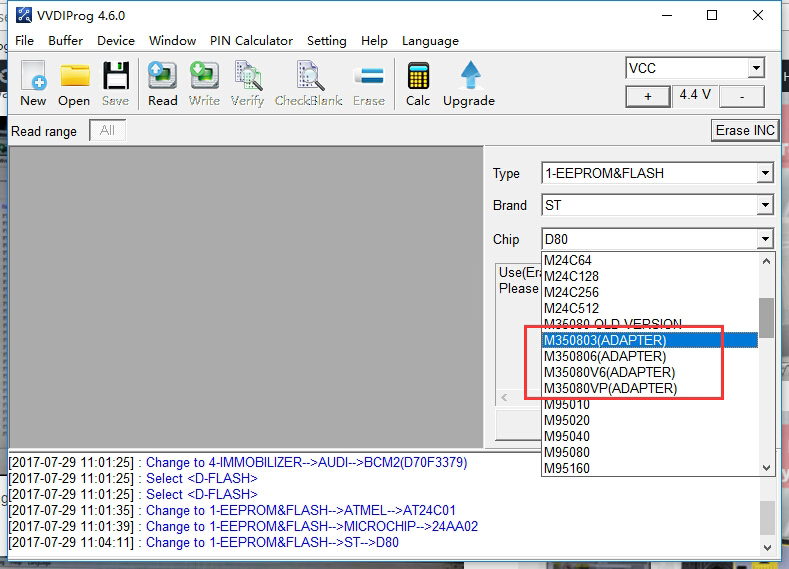 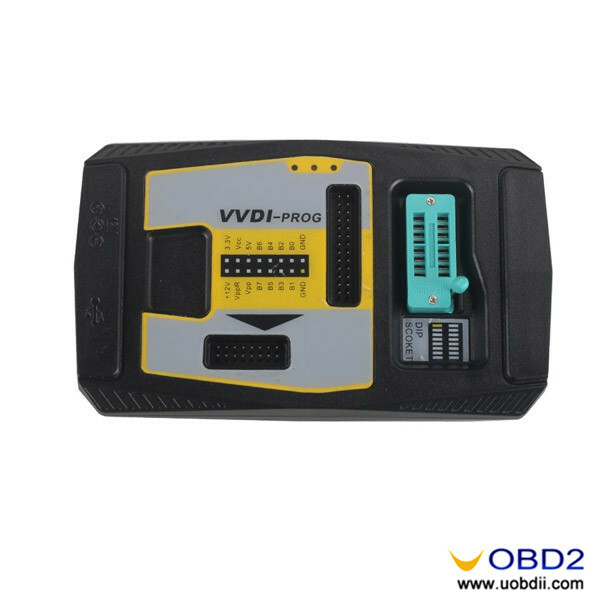 With M35080/D80 Adapter, your VVDI Pro V4.6.0 can perform function D80, D160, M350803, M350806, M35080V6,M35080VP options in <1-EEPROM&FLASH. 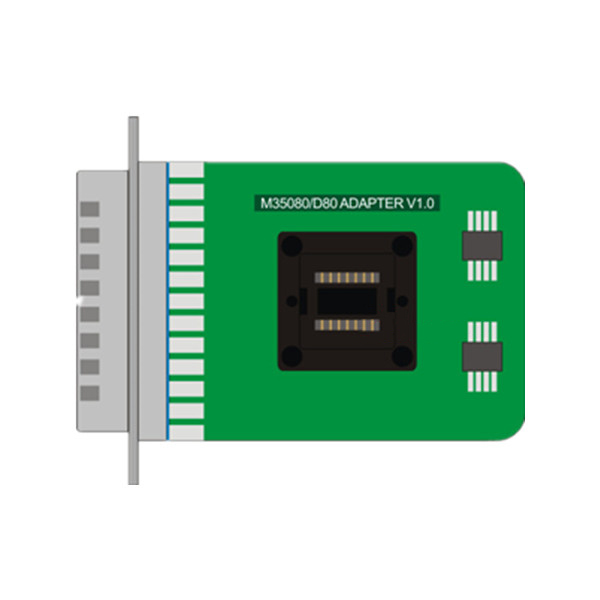 Without this adapter, these function won’t work. 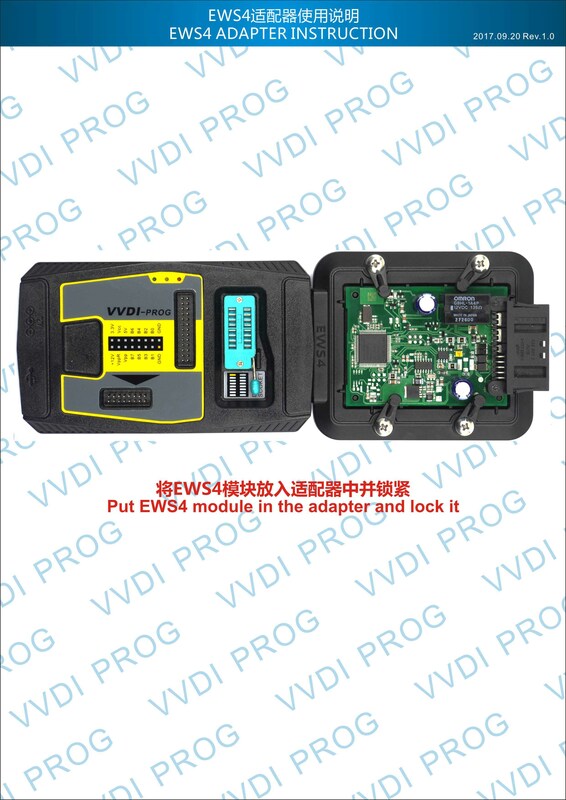 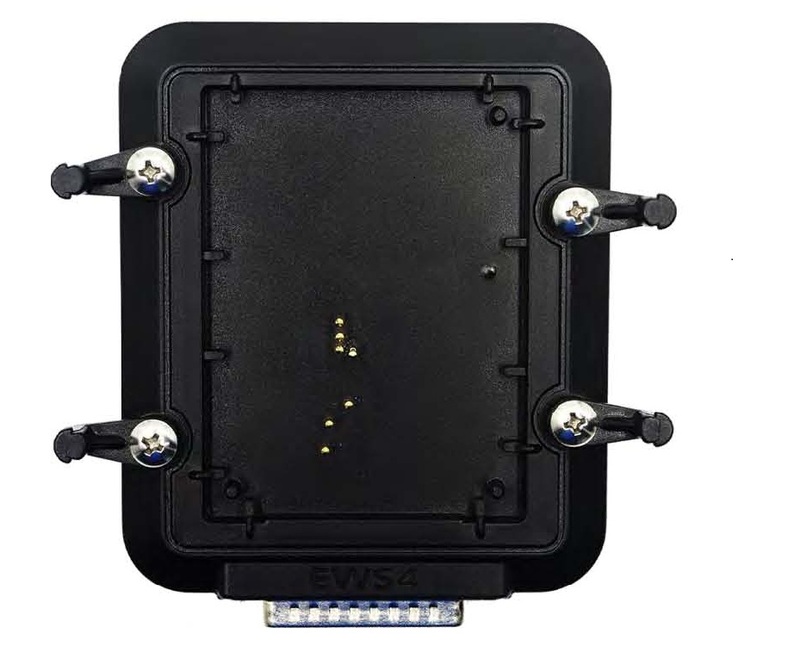 To have EWS3 adapter, Xhorse VVDI Pro adapter can perform EWS3-KLINE(0D46J) option in <4-IMMOBILIZER>. 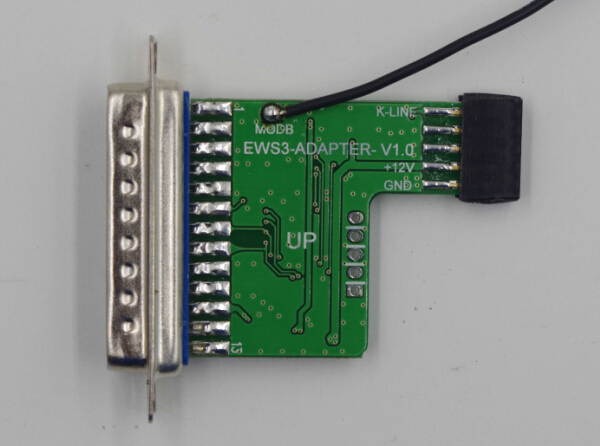 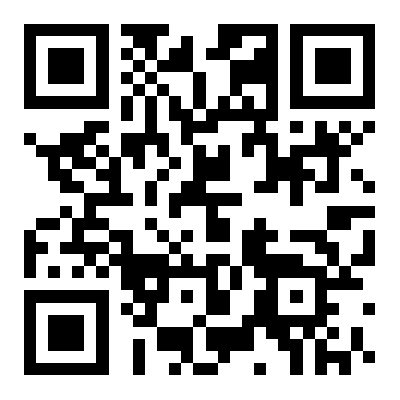 Read / write EWS4 module. 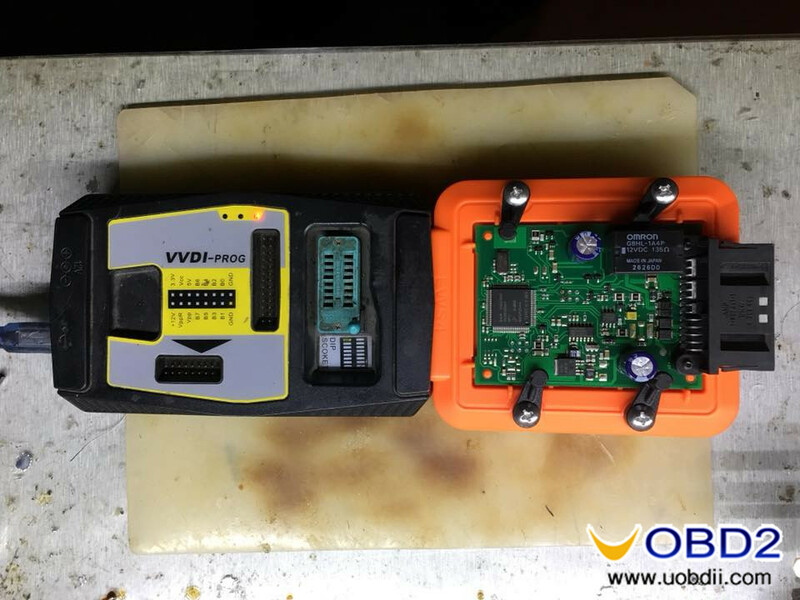 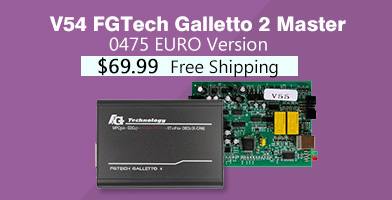 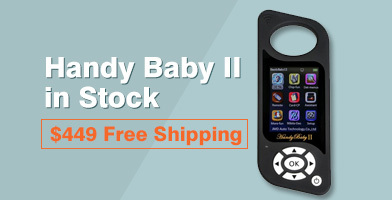 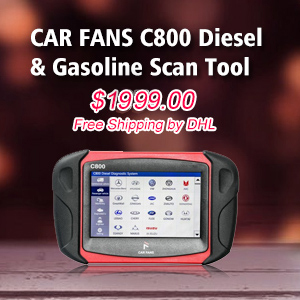 Volvo key programmer advice, what tool covers all Volvo?